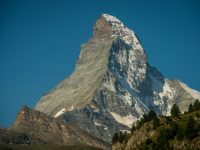 An interview with Kilian Jornet about his record-setting ascent-and-descent of the Matterhorn. 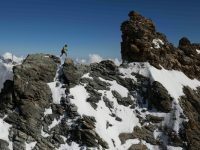 Drawing inspiration from Kilian Jornet’s FKT on the Matterhorn and other amazing feats. 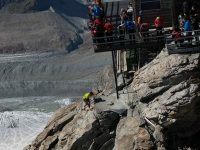 A look at the history of running and adventuring on the Matterhorn.